We all have those books, books we just cannot decide if we want to read or not. So here are ten of mine, please feel free to weigh in in the comments below. Oh, I positively loved On the Island. It is one of my favorite books. I liked of Poseidon! Still need to read the last book in the trilogy, just because I haven't had time! 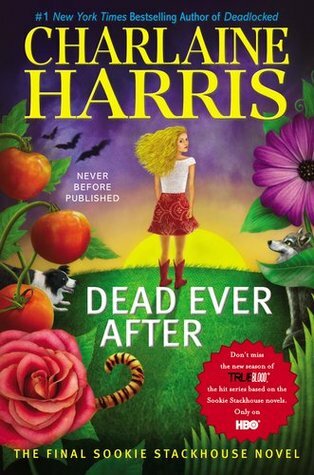 Dead Ever After was one I read more out of obligation. I read the entire series, I wanted to see how it all ended. And at least this one got back to the mystery element a little better. 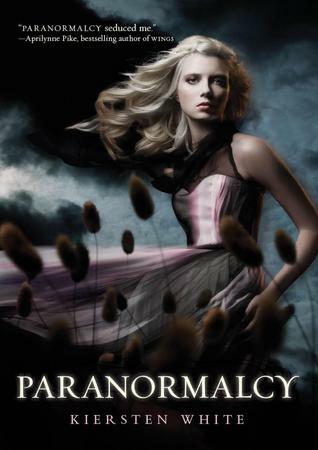 Paranormalcy was also a fun read! 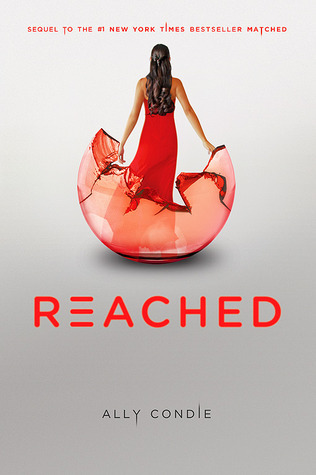 I thought Reached was sort of a WTF kind of trilogy ender. It got all scientific and I wasn't a fan. And I quit the Sookie books way before the end - so sad, because I loved how they started. And that is my biggest fear with Requiem... part of me wants the closure but if the book doesnt give me closure then what is the point? Oh Teresa, On the Island is gorgeous. Truly. I loved The Edge of Never, too. I hope you give some of these a try! You should def give Of Poseidon and Paranormalcy a try. I loved both of them. Granted, like Nereyda said, the 2nd book of OP wasn't that great (haven't read the 3rd book yet), but it's still worth a try. The Edge of Never is pretty good, too. 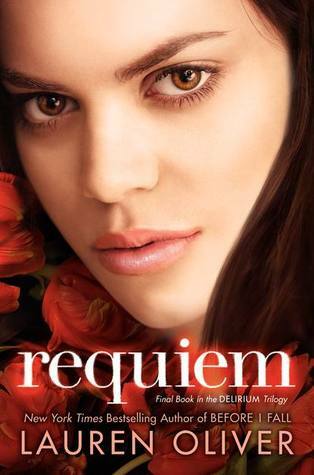 Ugh on Requiem. Just did not like that one at all! 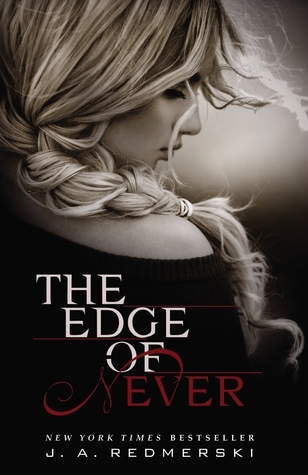 I did enjoy The Edge of Never; it was an emotional read! 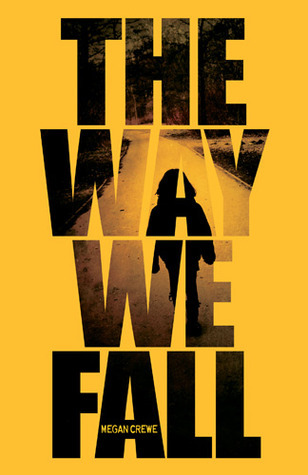 I've had my eye on The Way We Fall for quite some time now, just never picked it up. I honestly couldn't get into Stir Me Up though. 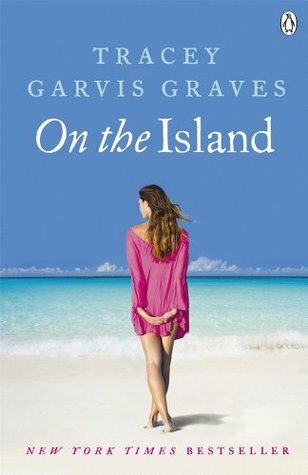 Oh please read On the Island! It is one of my favorites and I really, really hope you enjoy it too. I'm with you for On The Island. I did read a few of those that I enjoyed and one that I really didn't. So you may have good reasons to doubt. I'm with you on a couple on your list (Poseidon, Reached) but a few I can't wait to get to. Of course, I've been waiting, so.... LOL I most want to read The Edge of Never. 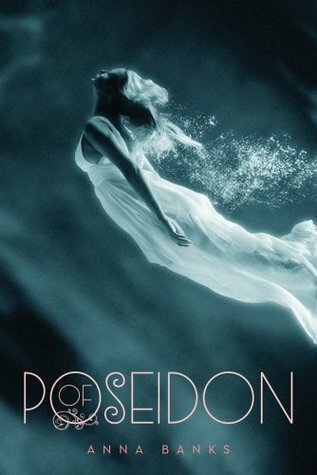 Poseidon is on my list- I liked Paranormalcy though.